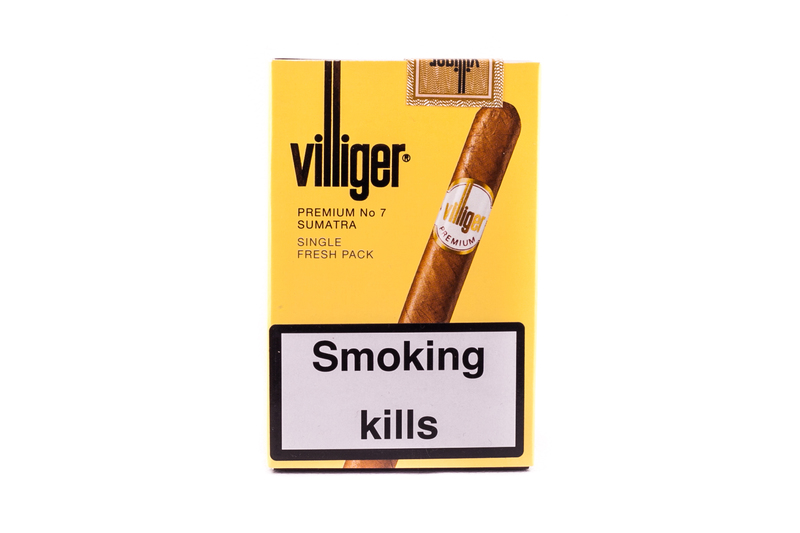 Tobacco Specialists provide a stunning range of quality and affordable Villiger cigars. One of the top selling cigar manufacturers in the world, Villiger refuse to compromise on the quality of the ingredients that make up their product. Using leaves from around the world, including Cuban, their rich and flavoursome cigars have made an indelible impression on the cigar-smoking community.